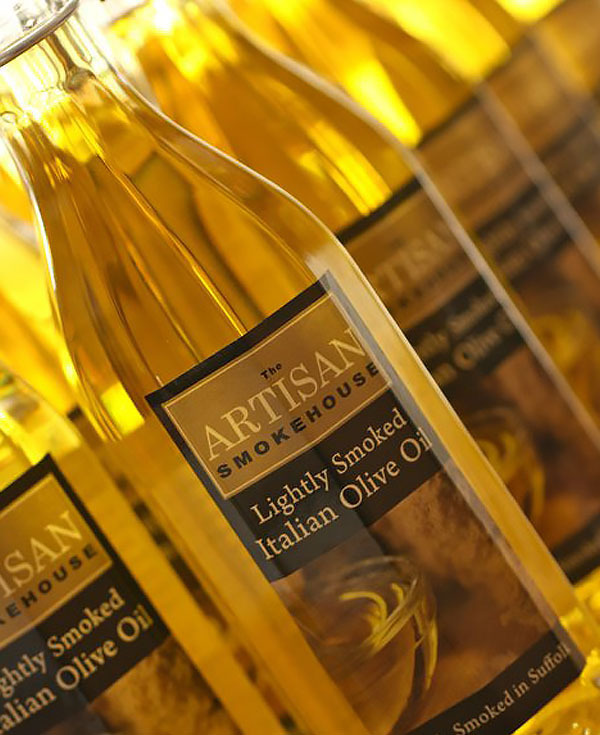 The Artisan Smokehouse is a small family run and owned smokehouse on the Suffolk Coast. 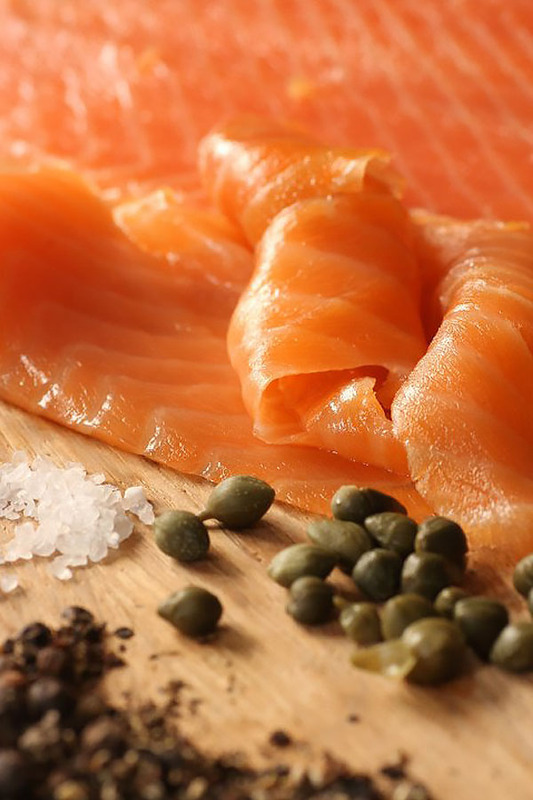 We produce award-winning smoked food, made in small quantities to ensure quality and freshness! 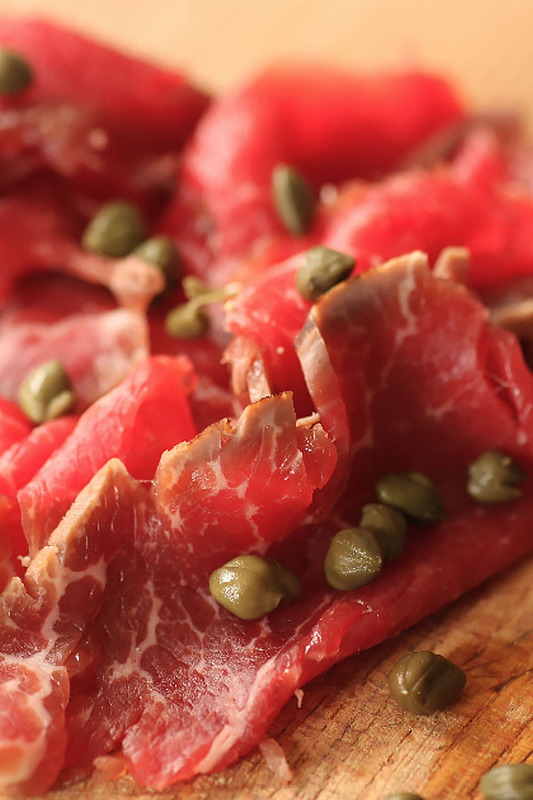 Our aim is to produce the highest quality smoked delicacies, using ethically sourced ingredients, prioritising local British producers. 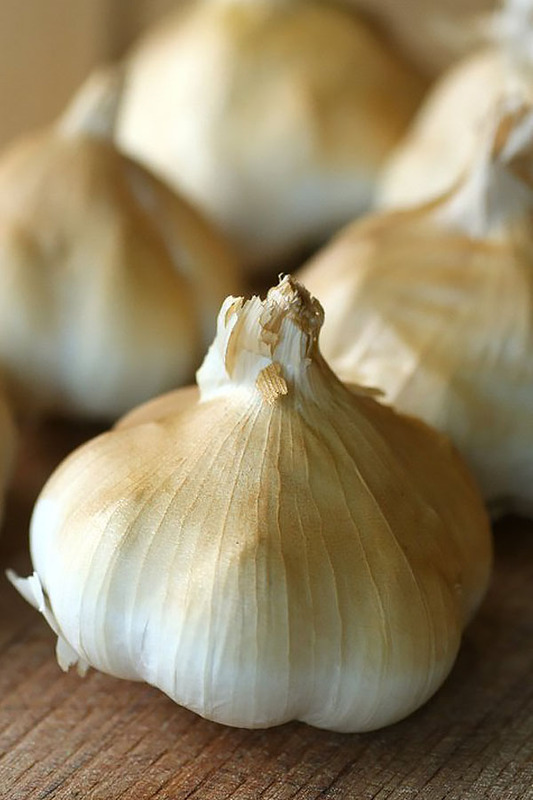 Our products are available at our web shop, various delis and farmshops locally we also attend a good number of food fairs, farmers markets and fine food shows both locally and nationally!